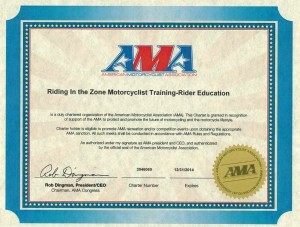 I haven’t had a request for two-up training yet, but I would welcome riders who want to bring their co-rider along. 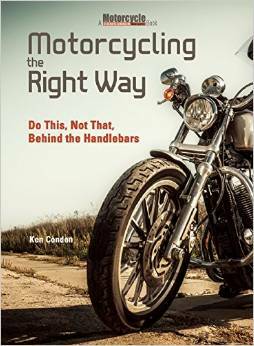 I agree that if the rider does the majority of his or her riding two-up, then we should make that happen. I’ll include that in the description. The racetrack model doesn’t as easily allow two-up riders. We may be able to consider the possibility during a special training day on the racetrack, but as of now, the only allowed two-up riding is done with either me or Tony as a favor to customers’ spouses and occasionally as a training tool. 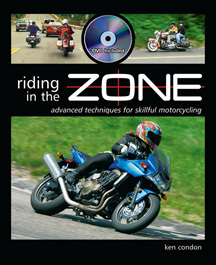 Ken: I’m particularly interested in how you encourage prospective students to bring their two-up “Second Rider” with them when they take a Riding in the Zone training program and/or even do a track day. 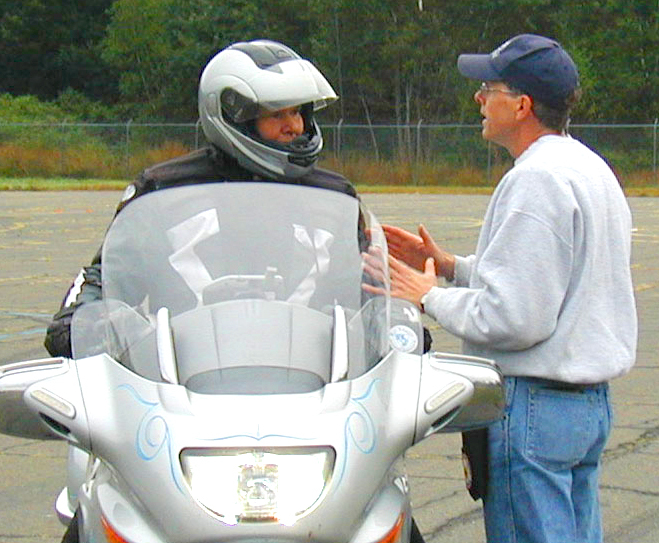 For some riders, myself included, a considerable portion of their riding time is with their favorite passenger. 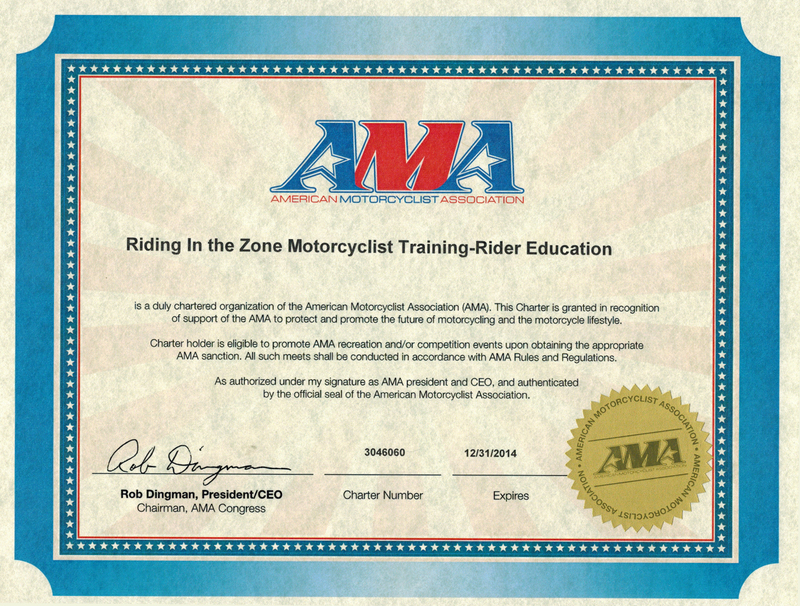 Having that person clued in to as many aspects of riding proficiently as possible would seem to be a good start at helping the two ride as a skilled team.